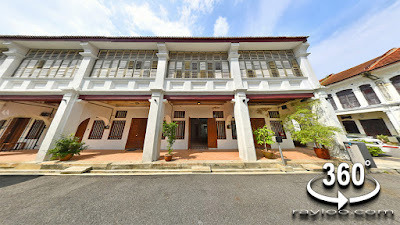 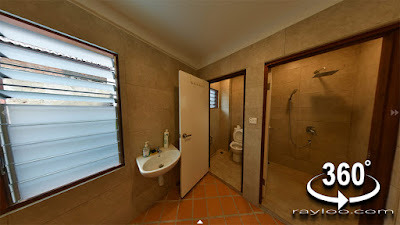 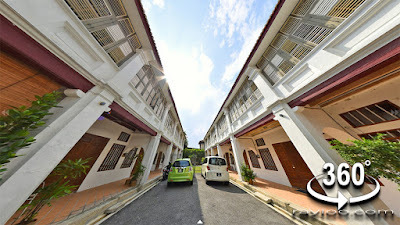 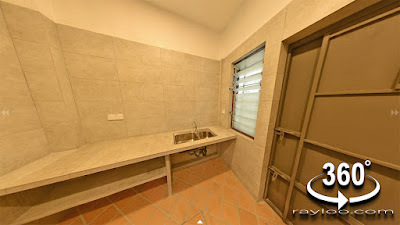 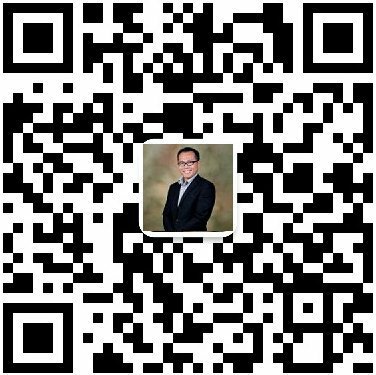 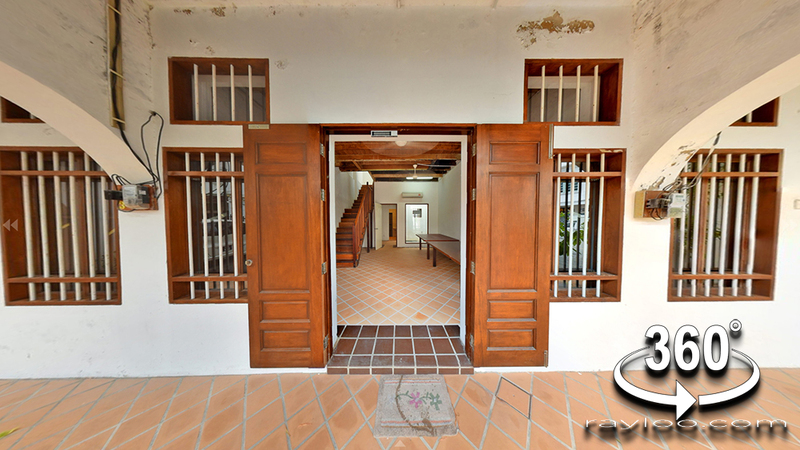 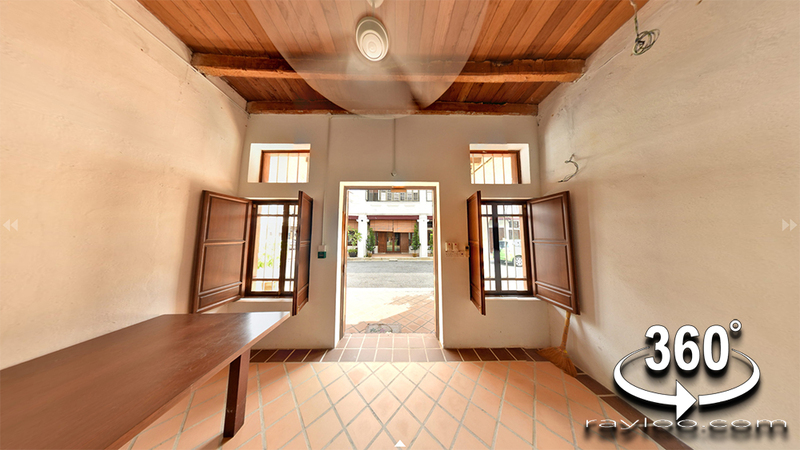 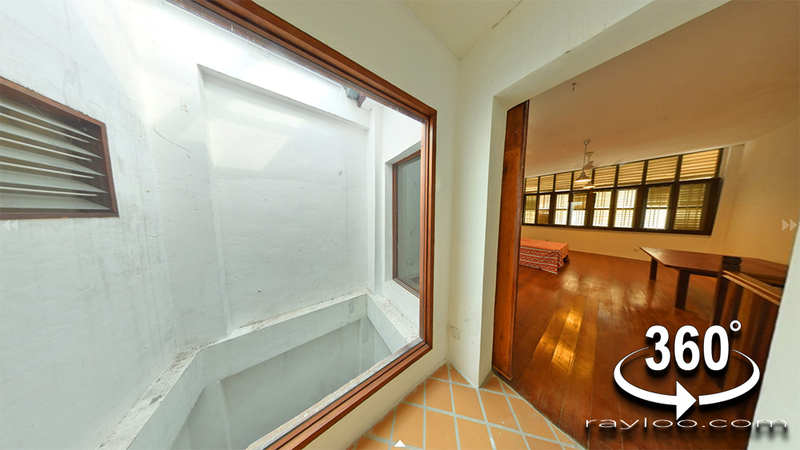 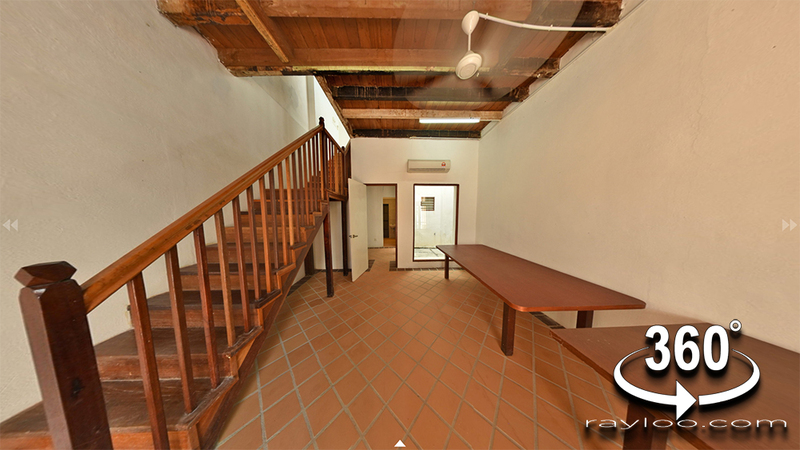 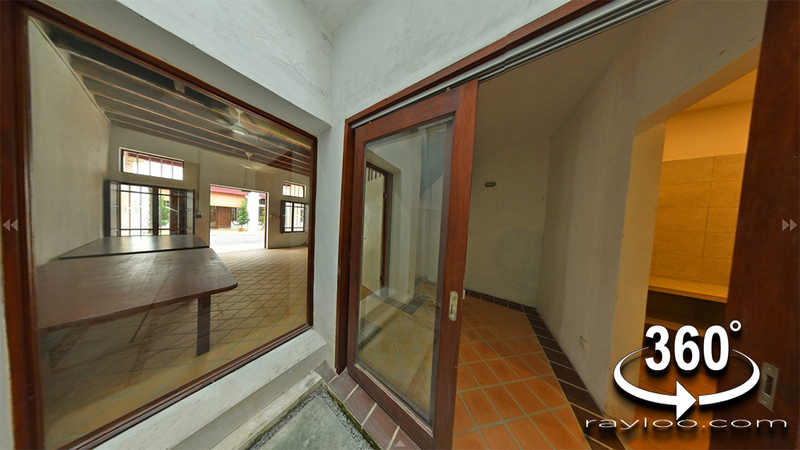 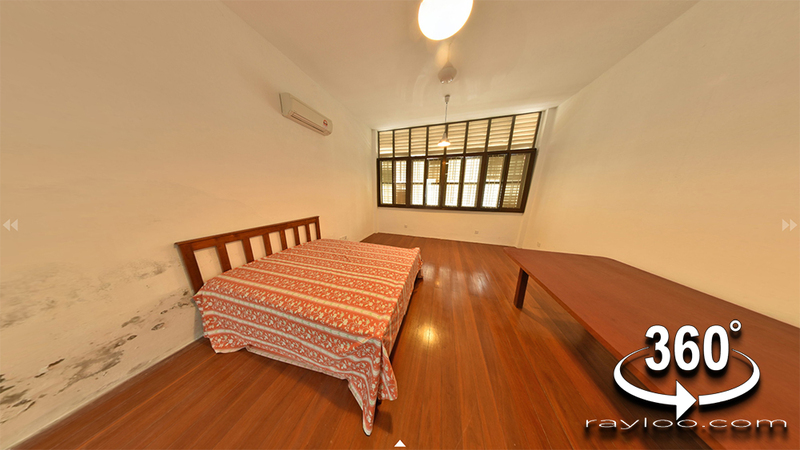 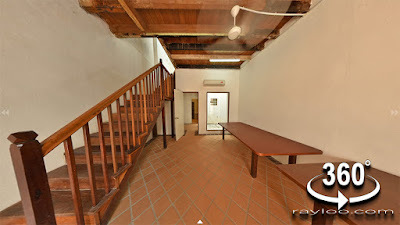 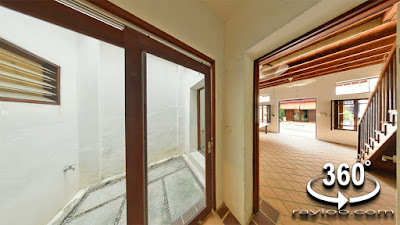 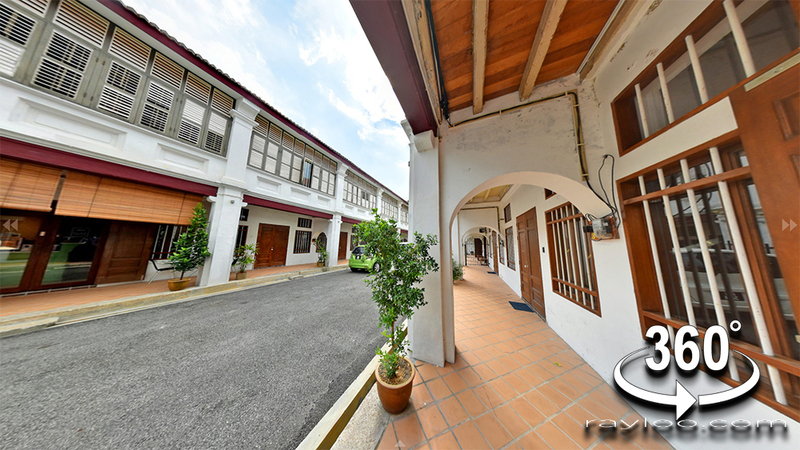 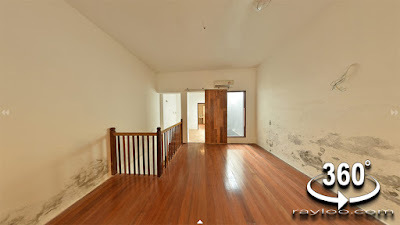 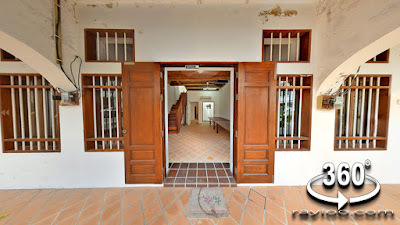 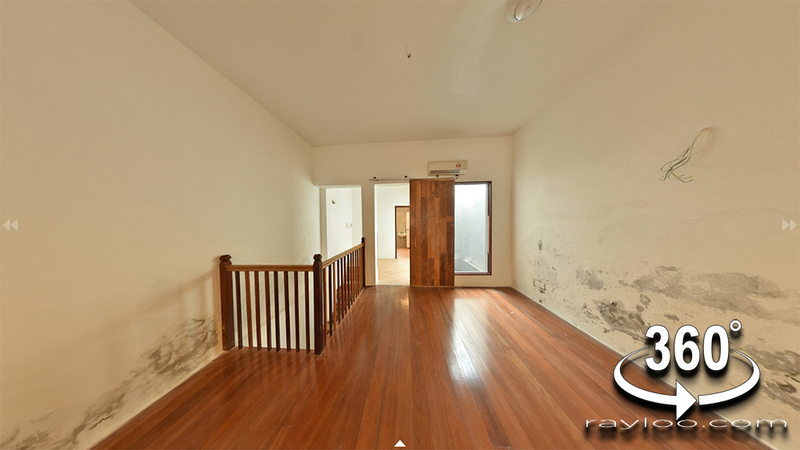 Heritage house on Halaman Khoo Cheow Teong which is off Lorong Ikan is for rent at RM2500 per month. 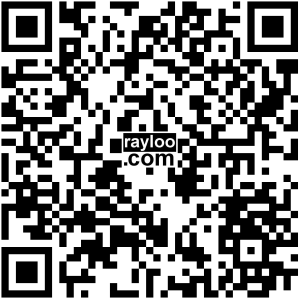 Very suitable for office, SOHO, boutique gallery, artist studio, gallery or residential use. 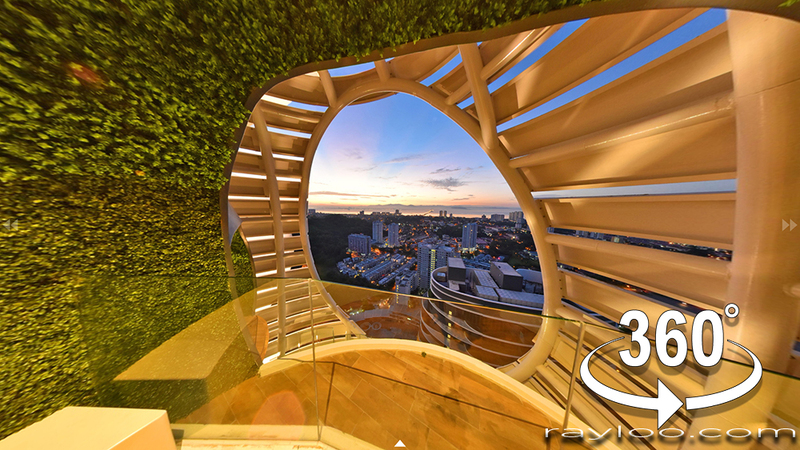 This is a gated community, so privacy is protected. 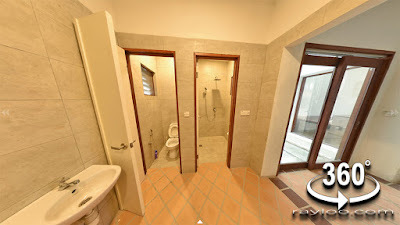 1 room upstairs, 2 bathrooms and 2 bedrooms.